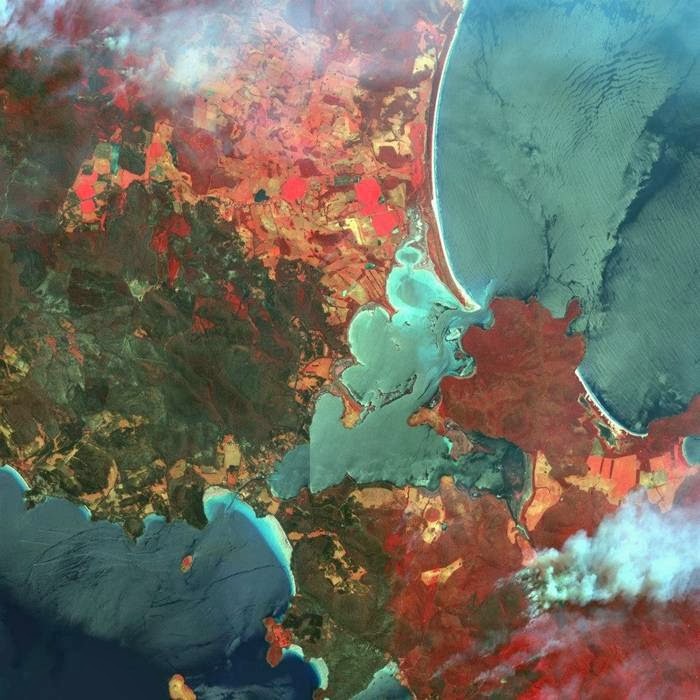 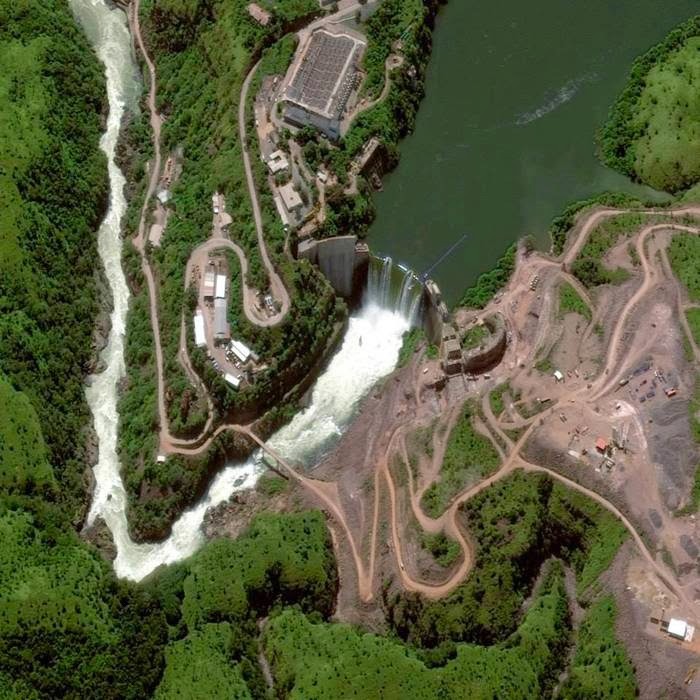 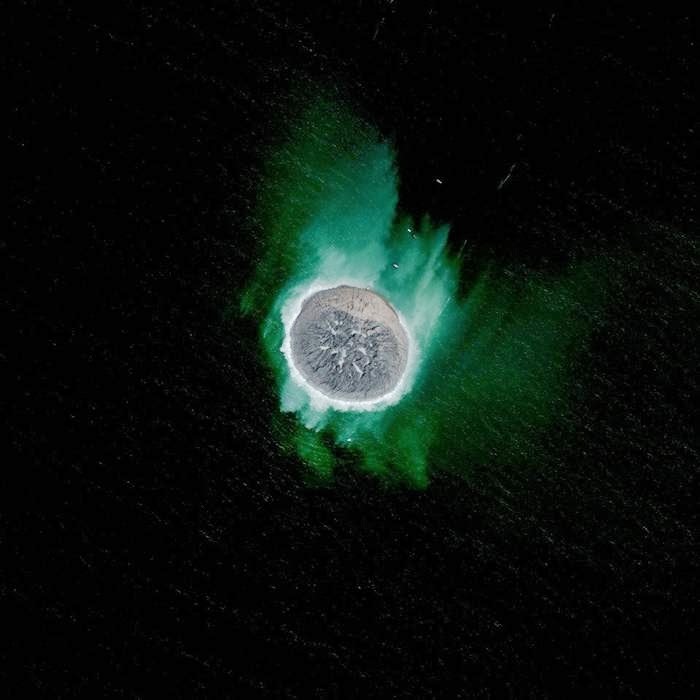 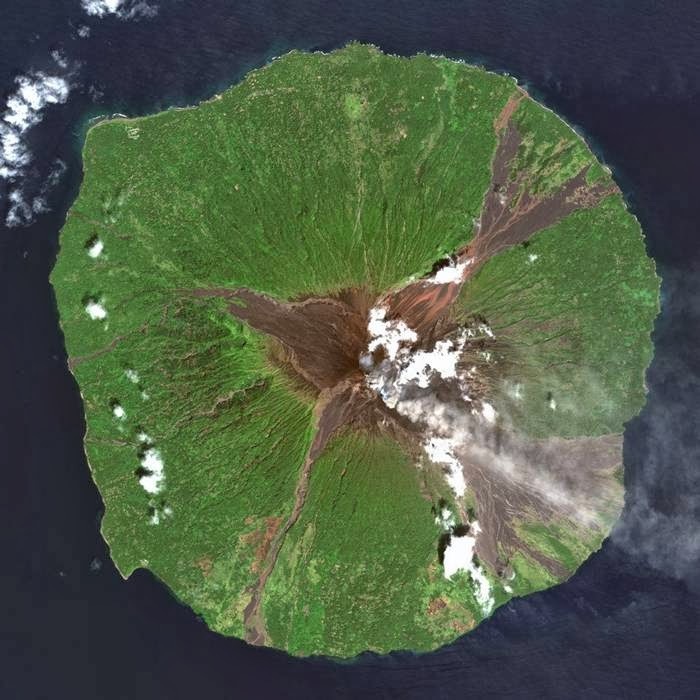 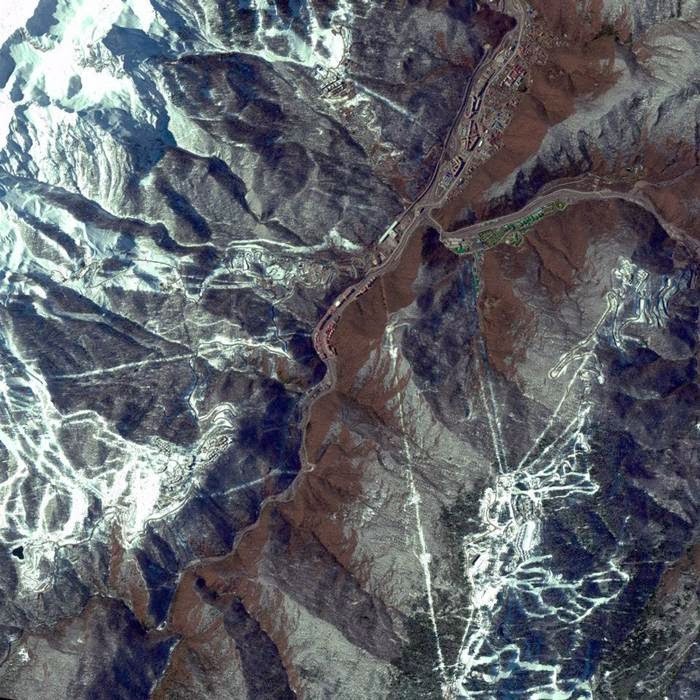 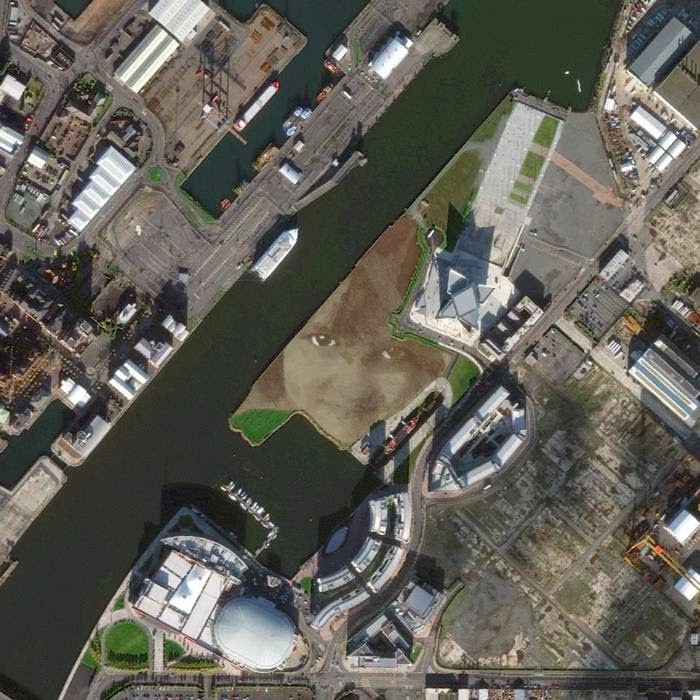 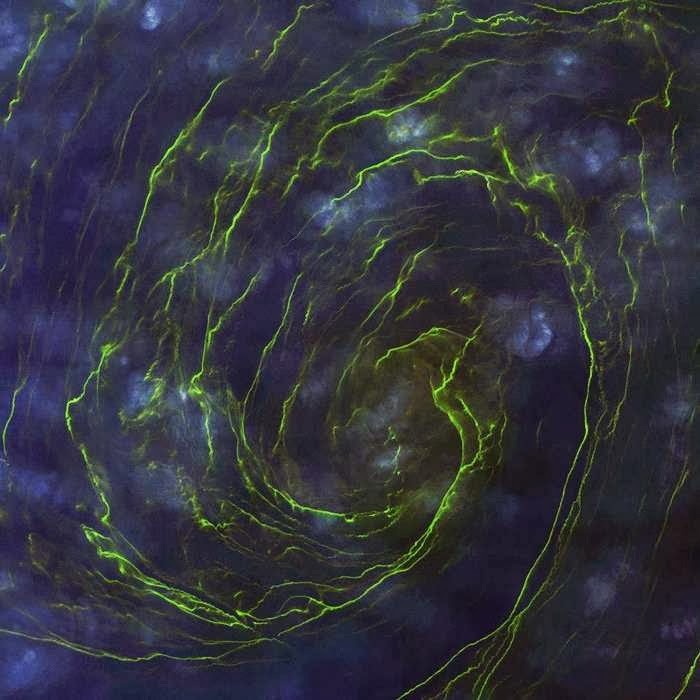 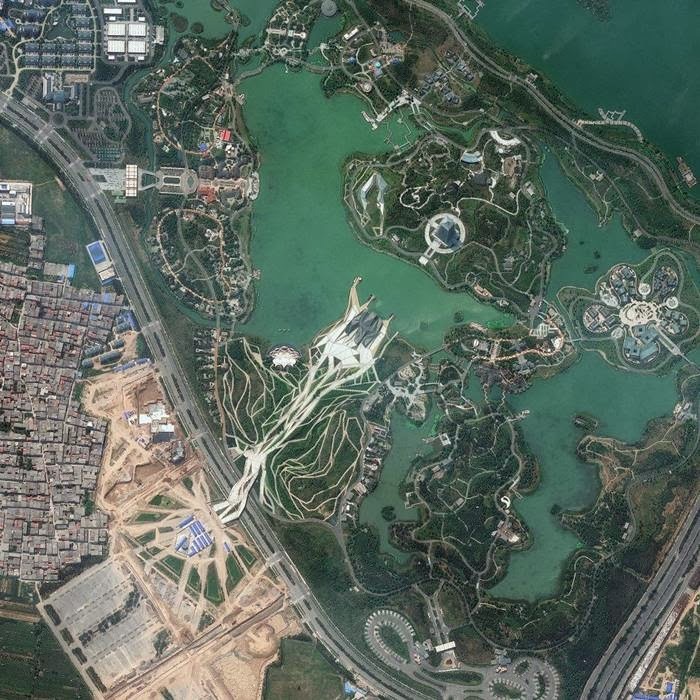 DigitalGlobe company has compiled the most interesting 20 images captured in May 2013 by the company’s satellites. 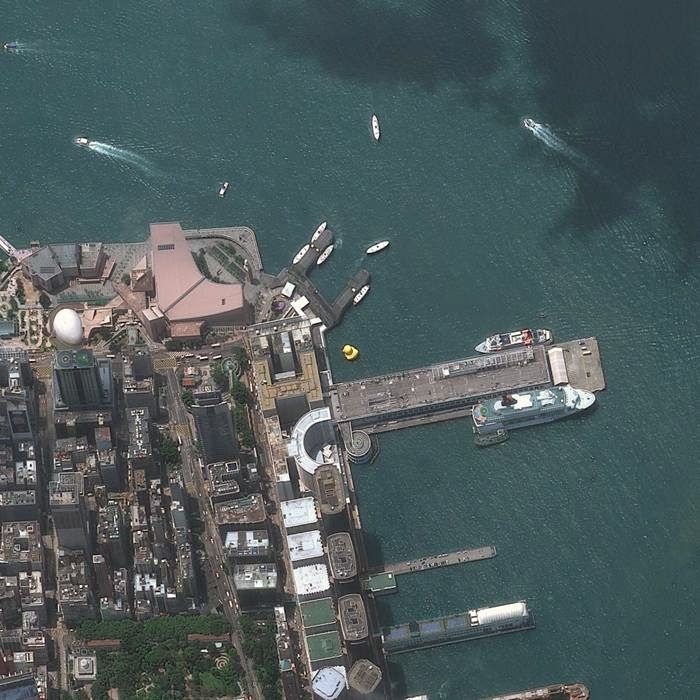 DigitalGlobe company representatives asks fans to vote for the best images on their Facebook page. 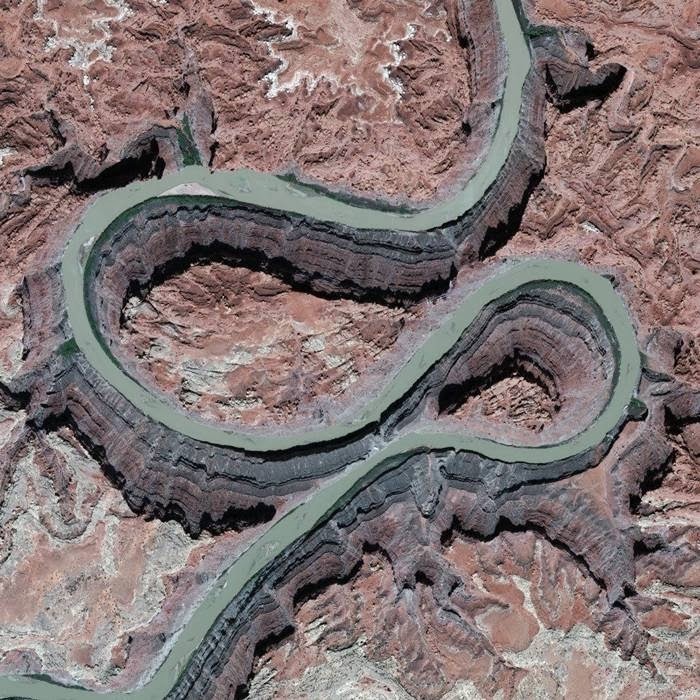 Top rated 5 images are in the final and the winning picture will be announced in January 2014. 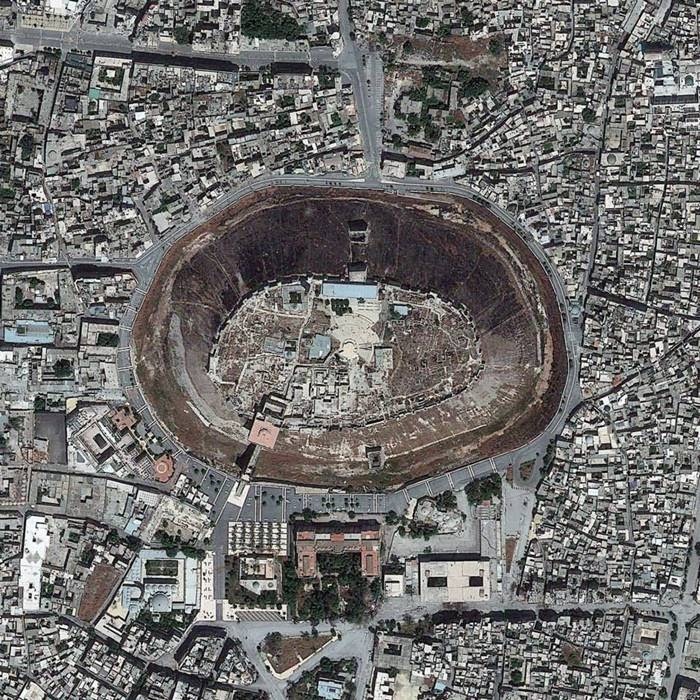 Currently, the image with the most votes is the one depicting medieval fortress in Aleppo, Syria. 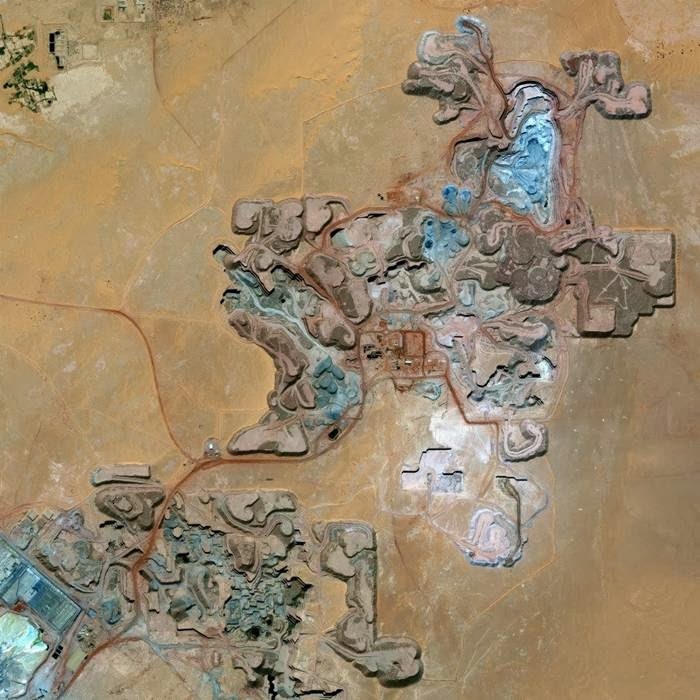 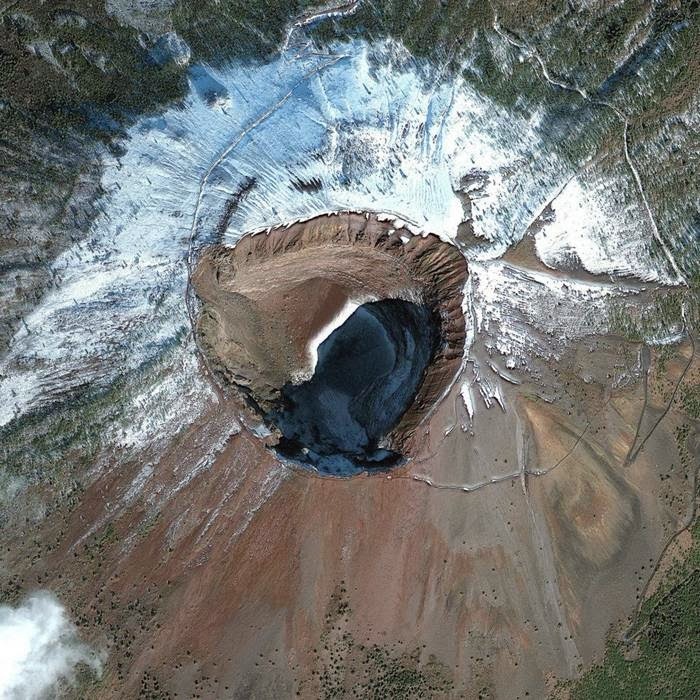 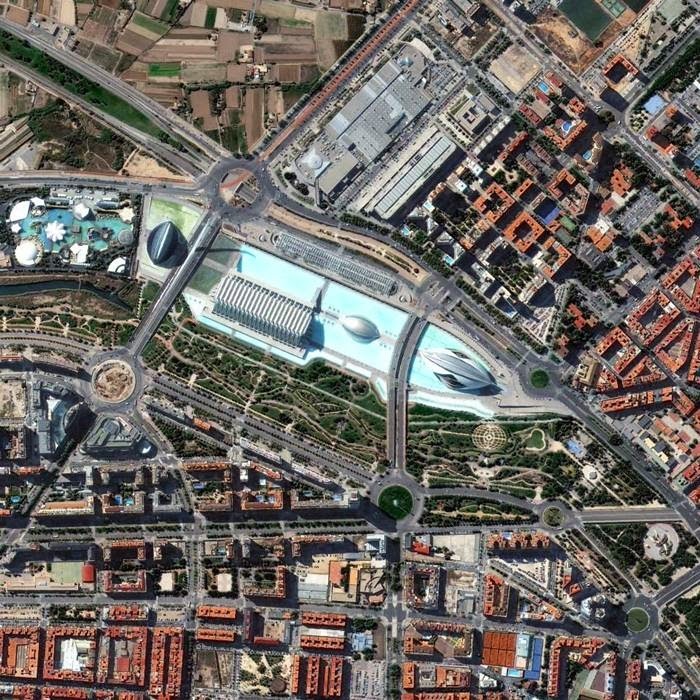 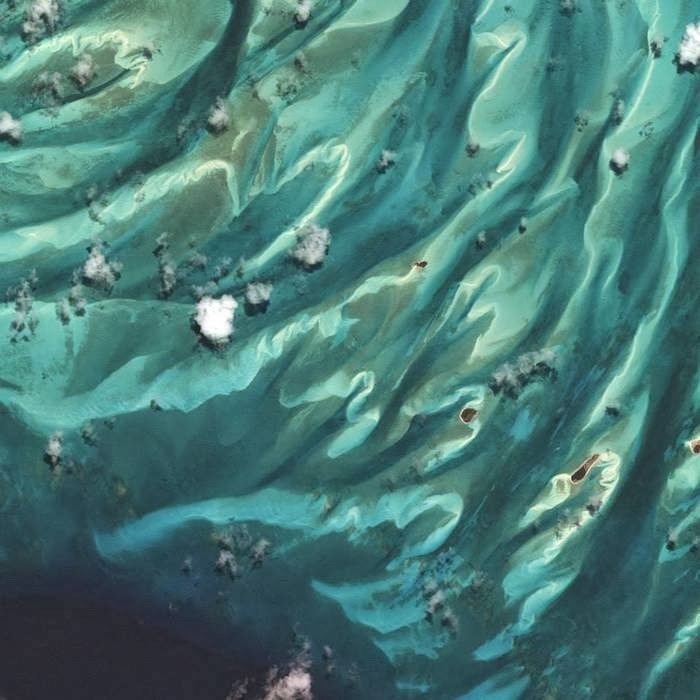 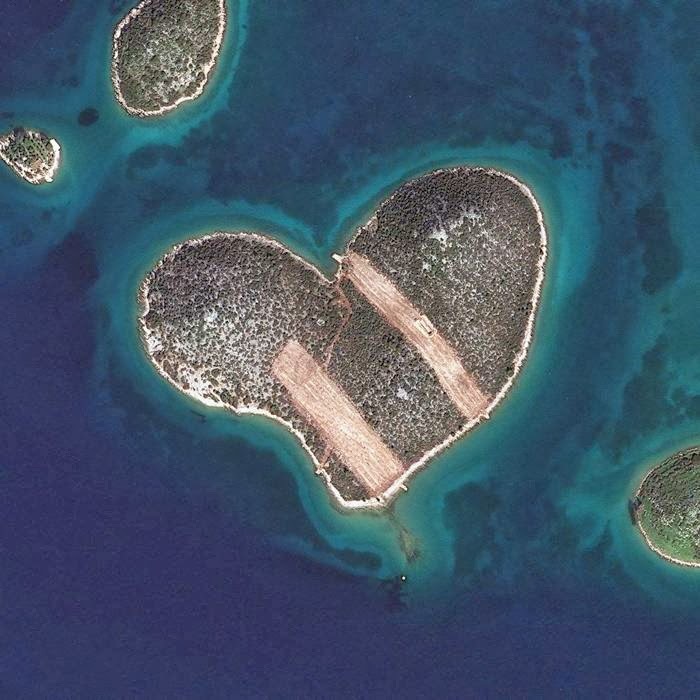 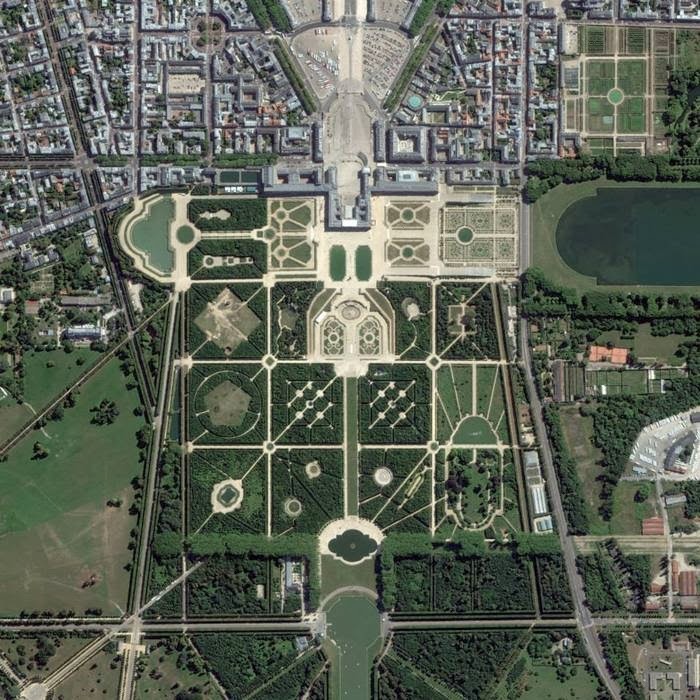 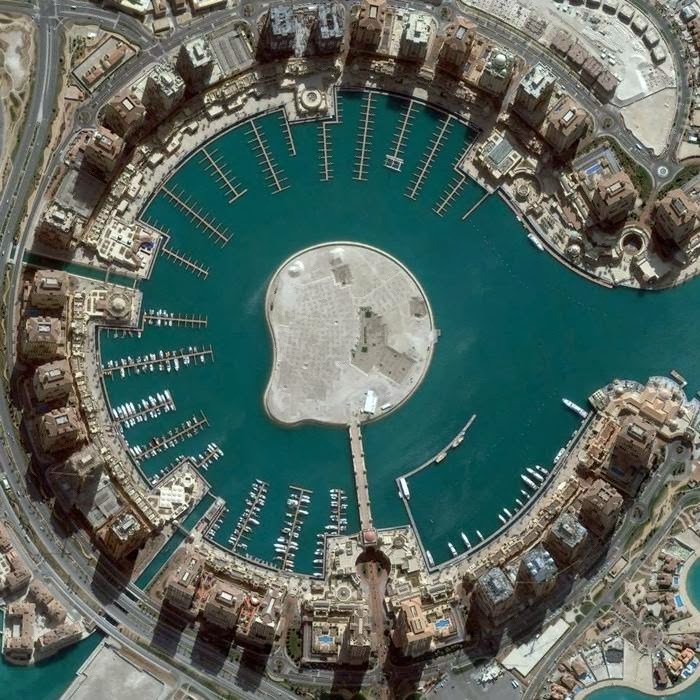 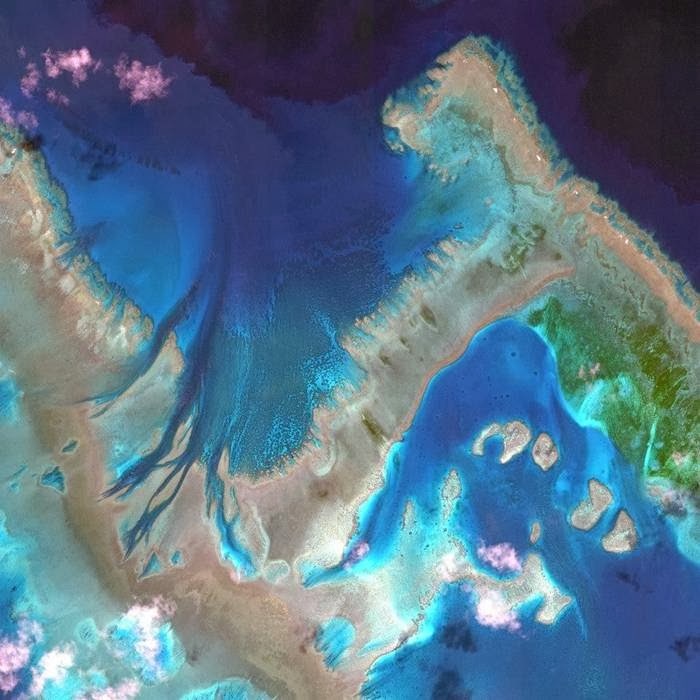 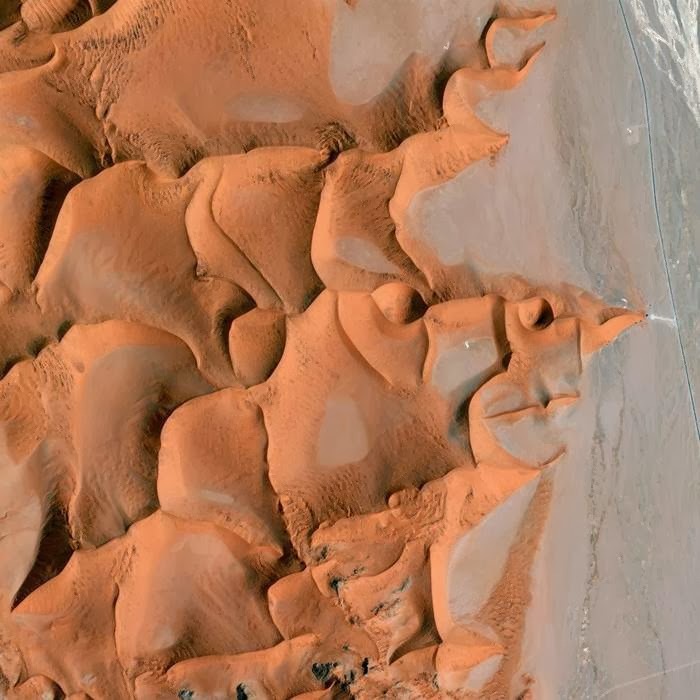 Here are the most amazing 20 satellite images, according to DigitalGlobe.